How hard is it to be royalty? Some people would say it’s not hard at all. They are but figureheads for their country. But their subjects expect perfection and professionalism which the Prince of Wales and Duchess of Cornwall were unable to provide at one recent event. Of course, in America we know people have flaws. We do not judge if a guy breaks discipline and has a laugh. That’s the kind of thing that means we can relate. 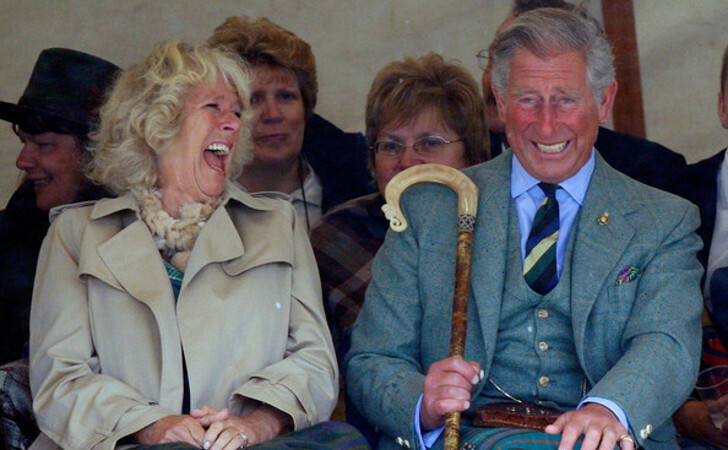 So, it’s no big deal to us that Prince Charles and Camilla couldn’t help themselves but laugh at a performance they had front row seats for in Canada. It probably doesn’t make the performers feel that great. 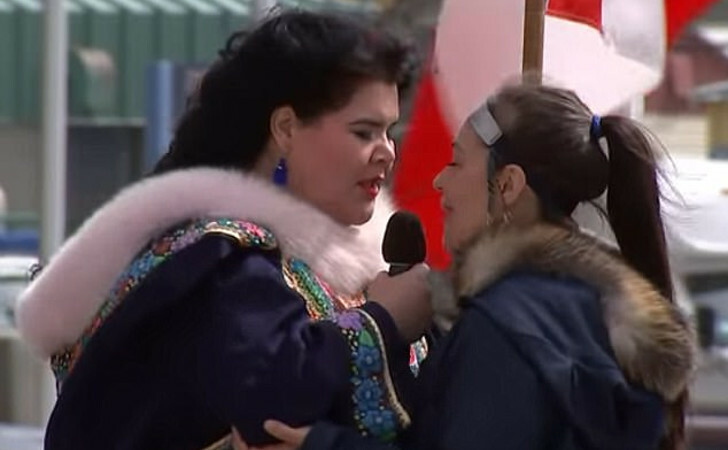 They are throat singers and it sounds like Sheldon Cooper of The Big Bang Theory doing voice checks in the morning. Their sounds are guttural and they are on purpose. As Prince Charles and Camilla watch on, they finally have to break protocol. They can’t help themselves. The urge to laugh is too compelling. So, the two performers woke up the next morning and were faced with a harsh reality when they read about their performance in the newspaper. Instead of reading how great they did and the fact that they performed for the one and only Prince of Wales and Duchess of Cornwall, they had to see the image of the couple laughing at them. As far as guttural performances go, it was great. It was a top notch performance if you ask me. But if you don’t know what’s going on, you might get the urge to laugh. It’s an art form that can be mistaken for imitating a frog or getting the phlegm out of one’s throat. SHARE this on FACEBOOK and enjoy a good laugh!